AYTOS, BULGARIA - APRIL 03, 2015: Oreo Isolated On White Background... Stock Photo, Picture And Royalty Free Image. Image 38359738. Stock Photo - AYTOS, BULGARIA - APRIL 03, 2015: Oreo isolated on white background. Oreo is a sandwich cookie consisting of two chocolate disks with a sweet cream filling in between. AYTOS, BULGARIA - APRIL 03, 2015: Oreo isolated on white background. 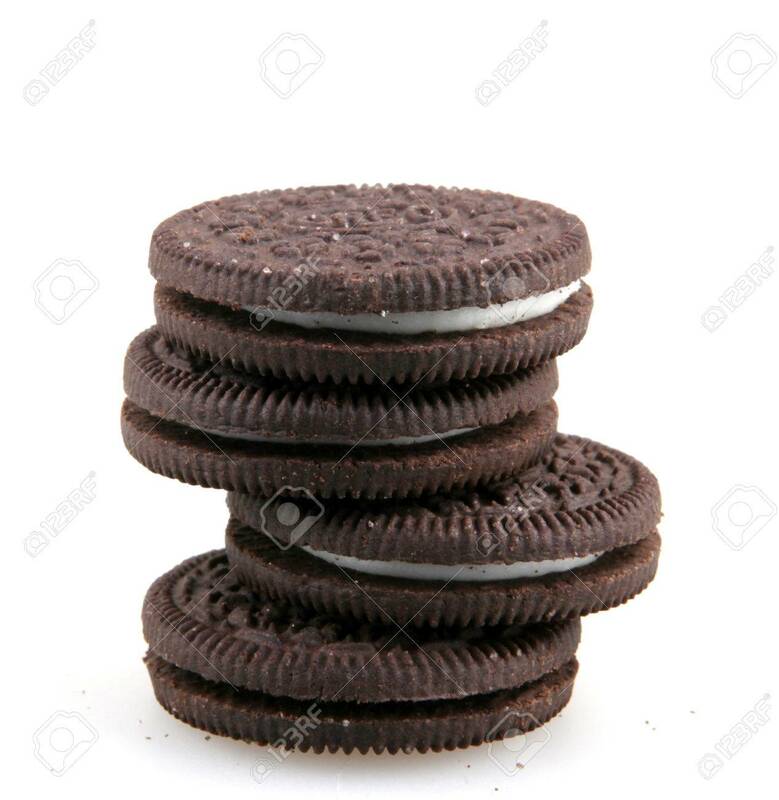 Oreo is a sandwich cookie consisting of two chocolate disks with a sweet cream filling in between.